Do you have a new Von der Stadtrand puppy on the way or are you interested in one? On this page you can find links to all of the handouts we provide our new owners which includes an informational packet as well as all of our new puppy paperwork. In a few of our new puppy documents you'll notice that we highly recommend the vet we have been working with for over 10 years now. Dr. Wright and the staff at the Brown Deer Animal Hospital are extremely knowledgable, compassionate, and caring people. We suggest that all of our new puppy families who do not currently have a preferred vet, or are looking for a new vet, set up an appointment with Dr. Wright. 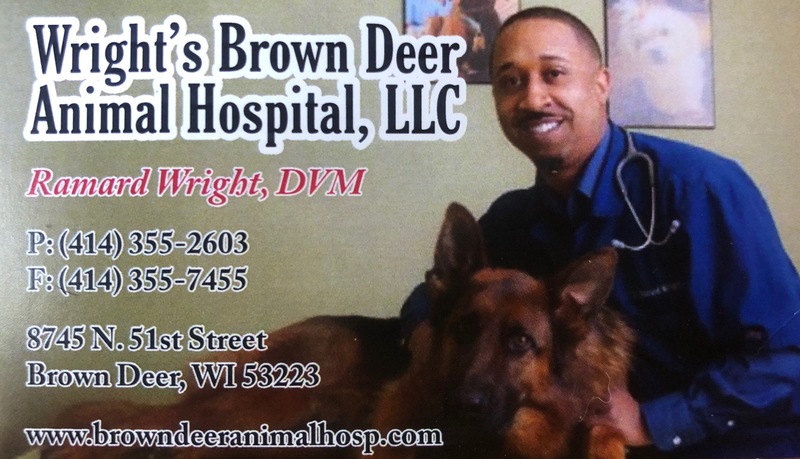 You can get more information on Dr. Wright and the Brown Deer Animal Hospital by clicking here. If you have any questions regarding any of our new puppy owner handouts please feel free to contact us for more information.